IMS is dedicated to providing the highest quality cleaning and maintenance services. 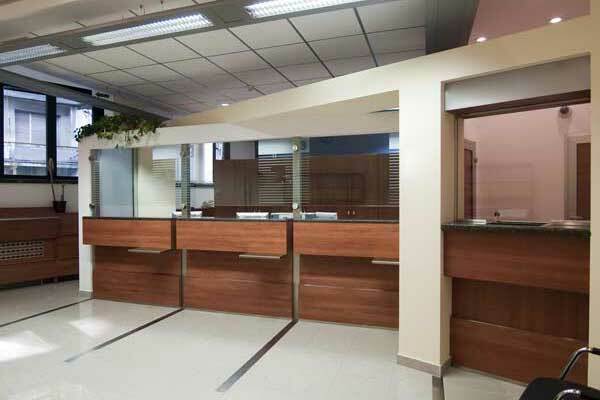 A clean business space always makes a good first impression. Not only does it impress your customers, potential employees, and current employees, but it cultivates a culture of cleanliness and organization. But In today’s varied business environments, cleaning is no longer important just for appearance sake. 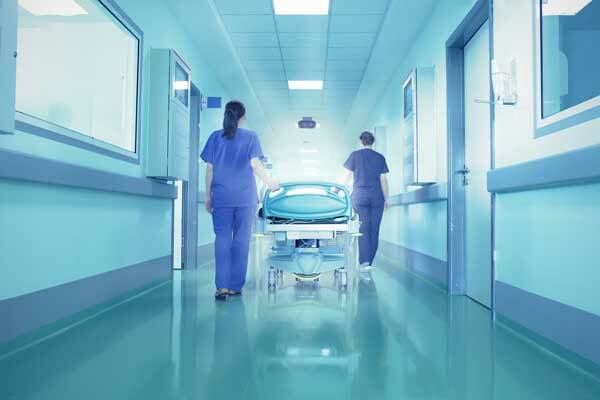 Concerns about how to reduce germs on work surfaces, cleaning around sensitive equipment, and exposure to cleaning products are just a few of the issues IMS considers when developing your customized cleaning program. With this intimate approach to customer service, and our broad range of offerings, IMS is able to minimize the cost and maximize the efficiency of your custodial services. 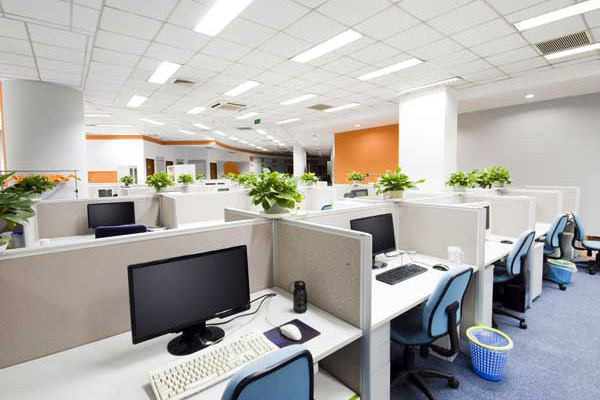 We believe that each office space and building interior deserves a custom cleaning plan that is not only catered to the interior and furniture, but the needs of the business. We provide integrated cleaning services that meet your needs. Our individually tailored solutions are developed by listening to and learning from our customers to provide improved efficiency and reduced costs. We care about your satisfaction, and the sanitation of your building. 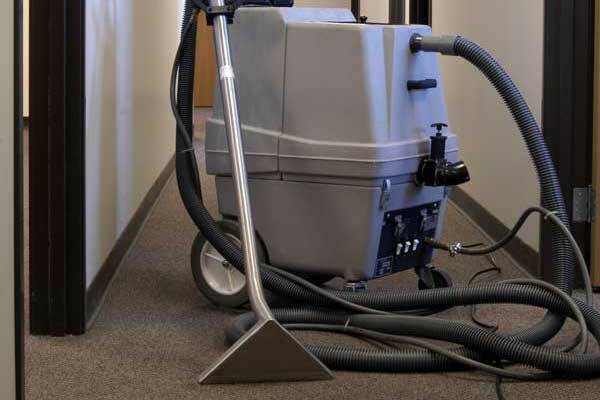 We will show our care through our specifically tailored cleaning services for any type of New York, New Jersey, or Connecticut business or building. All the tools to get the job done! 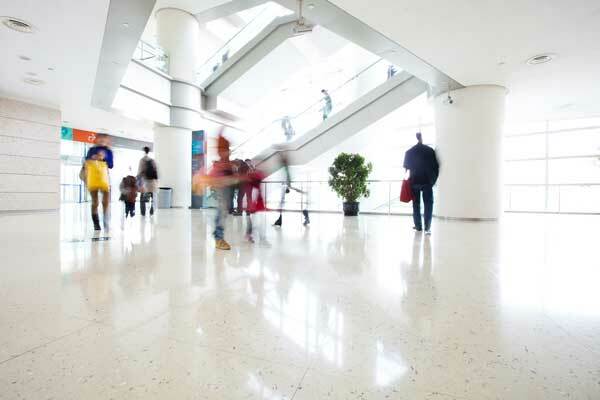 At IMS, we understand the challenges involved in cleaning the different types of facilities used for working, shopping, eating, living, and even playing. We can’t rely on basic tools to give you the cleaning solutions you need—we have all of the tools necessary to not only meet your expectations, but exceed them! 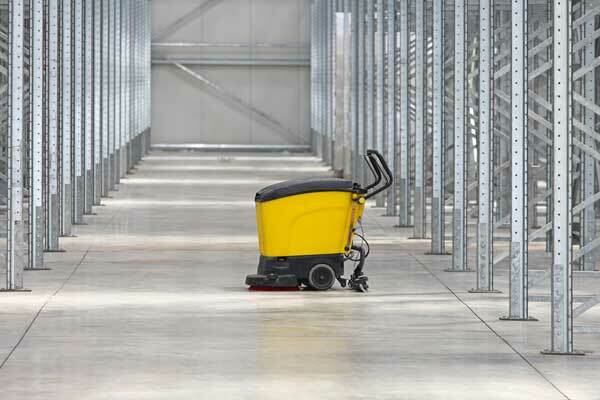 Whether you need a complete property management solution, or basic custodial services, you can count on IMS to have the right equipment and the knowledgeable staff to get the job done right. Contact us to learn more about our staff of technicians, the diverse cleaning services we provide, and our OSHA-compliance. We are happy to provide solutions to all of your cleaning service needs, no matter if your business is in New York, New Jersey, or Connecticut! Data-driven results at the speed of light. We have a site supervisor assigned to each and every client location to perform routine, scheduled inspections. Besides that, we also use a state of the art T-Tracs automated employee monitoring program. IMS Technology gives our customers a clear competitive advantage. Our data-driven solutions take all of the guess work out of your maintenance issues and enables IMS teams to change and adjust their business response to your specific needs. However, technology is only as good as the people behind it. At IMS we are proud of the level of expertise of our service staff and the difference they make for each customer, day in and day out. As easy as it gets. Just follow these easy steps to have your issue reported to our Support Desk and 1-2-3, your maintenance issue will be resolved! Click on “SUPPORT”. Fill in the customized, predefined fields. Each Trouble ticket is immediately processed and directed to the appropriate IMS support staff, who quickly works to resolve the problem. System documents are issued and the response is automatically delivered to you via e-mail with the progressive strategy outlined. For any open, closed or ongoing issues, the history is immediately available. New York City, Manhattan, Queens, Brooklyn, Bronx, Staten Island, Nassau County, Suffolk County, Westchester County, Putnam County, Dutchess County, Rockland County, Orange County. Bergen County, Essex County, Hudson County, Union County, Middlesex County, Monmouth County, Somerset County, Morris County, Passaic County.